We can collect and Recycle your Waste Lamps or other WEEE Waste with just one email or phone call. Are you compliant with the WEEE regulations and ensuring the safe disposal and recycling of your waste lamps and WEEE Waste? 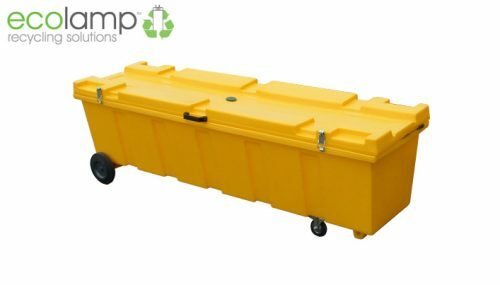 Ecolamp is a registered waste carrier and broker undertaking the safe and legal disposal of used fluorescent and LED lamps of all types throughout mainland UK. 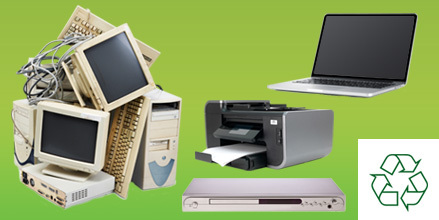 We also collect and recycle all types of WEEE Waste including electrical, computer and office waste. Our clients range from small offices and schools, to medium-sized national businesses, right up to blue chip companies with household brands. Regardless of your size, we promise to give you a personal service, yet will always remain professional, confidential and efficient.We take instructions by phone, email, fax, Purchase Orders, SMS, Facebook messenger and even WhatsApp. 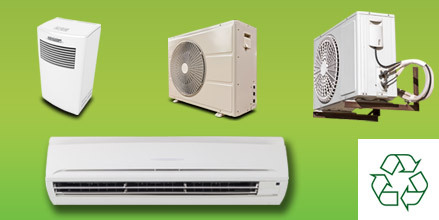 We are a modern company, and whatever your preference we can accommodate it. We never tie our customers into contracts. To help you comply with the HELA recommendations of the HSE, that all lamps should be fragmented before disposal. To break all types of lamps safely under controlled conditions. 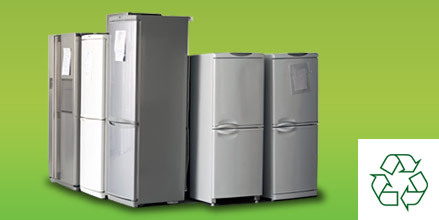 To reduce their volume (minimisation) and cost of waste disposal & recycling. 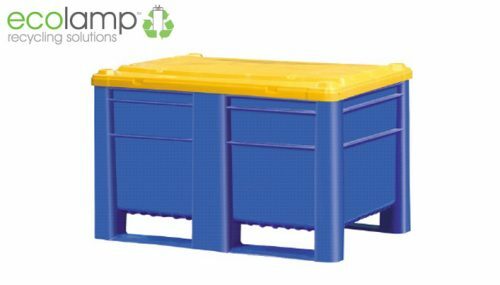 To overcome risks of injury when tube lamps are broken and dumped haphazardly into skips and other containers. To overcome the problems of vandalism. To reduce problems of lamp storage. To overcome the vastly increased risks of fire on premises that store waste low pressure sodium (SOX) lamps whole and untreated with considerably increased fire insurance premiums. 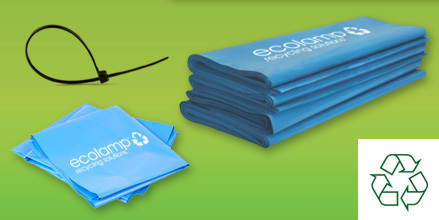 To reduce pollution of the surrounding areas when lamps are broken in a dry state. To meet COSHH and Duty of Care and EPA legislation. 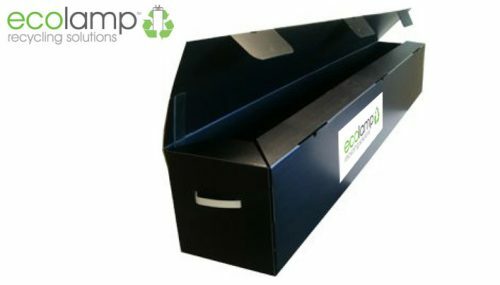 Ecolamp practice safe fluorescent lamp disposal and can provide a fully in-house service. 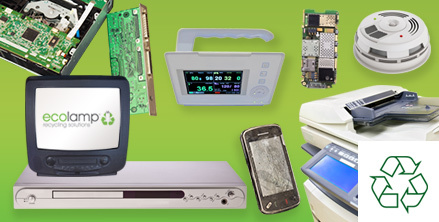 All disposal & recycling routes are fully traceable and all recycled products have markets. 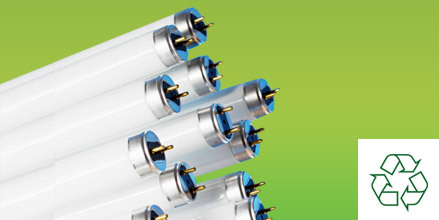 How much does fluorescent lamp disposal & recycling cost? waste producer before fluorescent lamp collection? Do these lamps contain mercury? 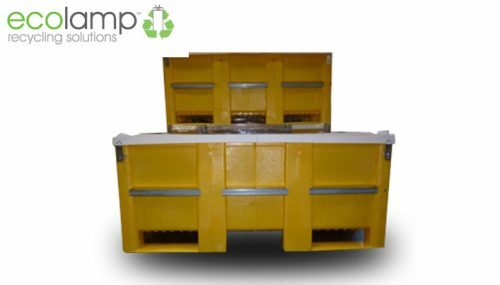 What is a fluorescent lamp storage coffin? Do you provide one-off lamp / tube lamp disposal? Can you purchase lamp storage solutions online? 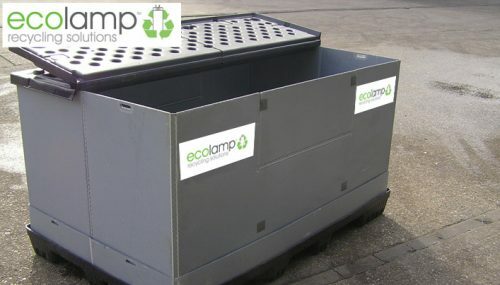 Ecolamp offer this recycling service and have a simple pricing structure based on a price for the lamp storage unit and price for collection and recycling of the contents. 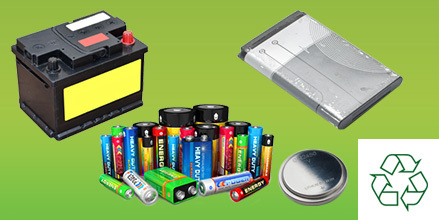 We offer a WEEE regulations compliant recycling solution for the disposal of your linear waste lamps, Halogen.HID, SON, Mercury Vapour, CFL and LED lamps, Batteries and all types of WEEE waste. 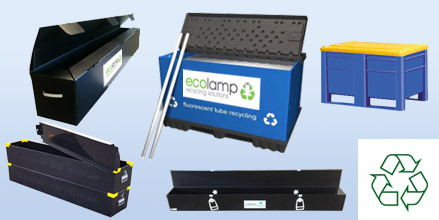 We provide fluorescent tube disposal and a light bulb recycling collection service across the mainland UK.